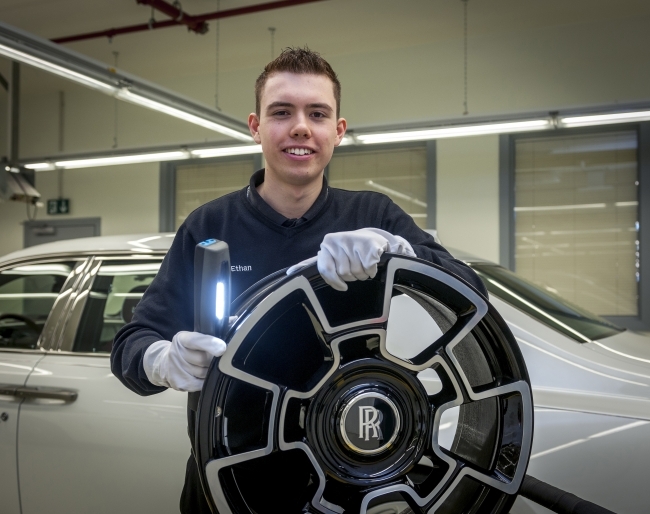 Rolls-Royce Motor Cars has announced that it is recruiting for 200 new positions, all based at the company’s head office and manufacturing plant in Goodwood, West Sussex. The new roles will bring the total workforce to over 2,000 for the first time, a six-fold increase on the original total when the company first opened at Goodwood, in 2003. Rolls-Royce recently announced strong half year sales, up 13% compared to the same period in 2017, with demand for all Rolls-Royce models remaining strong in most regions around the world. In addition to excellent sales of new Phantom, demand for Black Badge variants of Dawn, Ghost and Wraith continued to surpass expectations. The new Rolls-Royce Cullinan was unveiled in May to great acclaim and already has a strong order book stretching well into next year. First customer deliveries of the new all-terrain model are due in the first quarter of 2019.